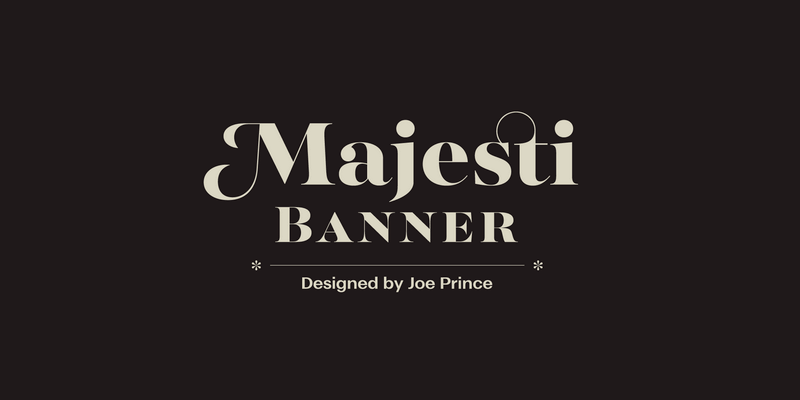 Majesti Banner is an utterly suitable font for large point settings due to its high contrast letterforms and round terminals, it is available as a web font and also in 5 weights with matching italics. Its licence covers personal, educational and non-profit uses. An European old-school look-a-like sans serif font created prioritizing geometry and optical balance. 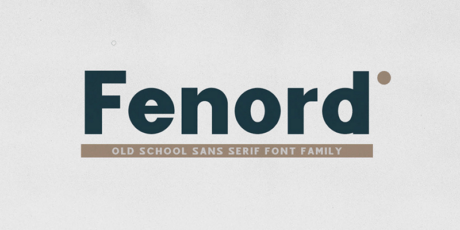 Fenord includes Regular and also Italics in TTF and OTF file formats. Created by Craft Supply. 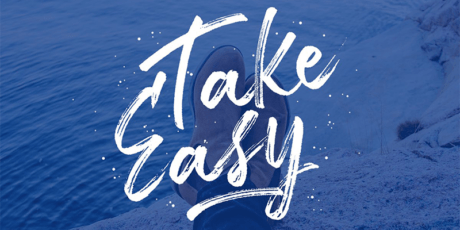 A handwritten brush uppercase font, that includes bold characters designed with a wide brush, that will have a great display in all sizes: as a single letter, sentence or text. 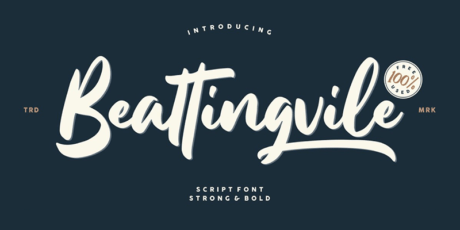 Beattingvile is a beautiful new script font with stylistic alternates, swashes, ligatures and is multilingual. 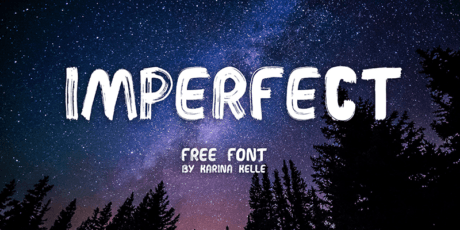 This font is great for branding, label design, logotype, quotes, posters, apparel and much more! 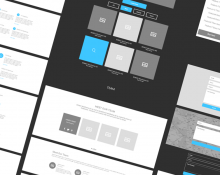 Designed by Risman Ginarwan for Graphic Design Freebies, free for both commercial and personal use. A dry brush font created out of real hand brush strokes which gives it a personal and rustic feeling. It includes uppercase, lowercase, punctuations, symbols, numerals, stylistic set alternate, and ligatures. It is suitable for creating logos, apparel, company branding, signature, and anything you like. Designed by Letterhend Studio, free for personal use only. 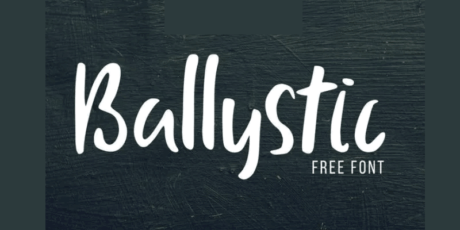 Ballystic has smooth curves and lines while maintaining the flair of brush script handwriting. Includes upper and lowercase. Delivered as TTF format file, free for personal usage, ready for any projects that need handwriting taste. A detailed machine-futuristic inspired monospace/geometric type, that features deep ink traps in its heavier weights. Includes 3 weights with glyphs each combined with Stylistic Alternates, ligatures and more. Language support for the Americas, Europe & Cyrillic languages. Monograms are designs produced by combining multiple elements to create one symbol. 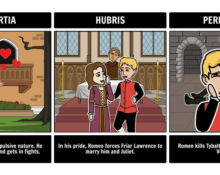 They can produce very interesting results, as you can see in this series of fonts. 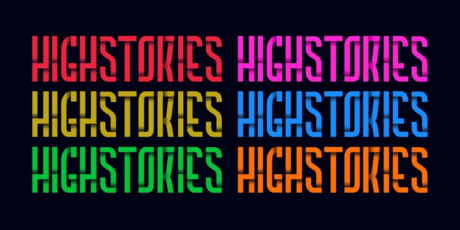 Refined and elegant typefaces and font families. You'll find all kinds of styles, vintage designs, stencil fonts, thin serifs & sans serifs, all with a common denominator: they look great in all types of formal projects like event invitations, flyers, wedding cards and more. 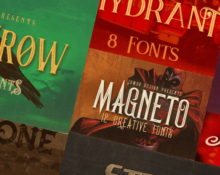 A curated showcase of fonts intended for professional use. These typefaces also support extended characters, useful for writing in multiple languages. A list comprised of cool fonts, with multiple shapes, styles and weights for personal and commercial projects.